Kn2s Productions offers graphic design services across many platforms, including online, logos, print and billboards, to name a few. 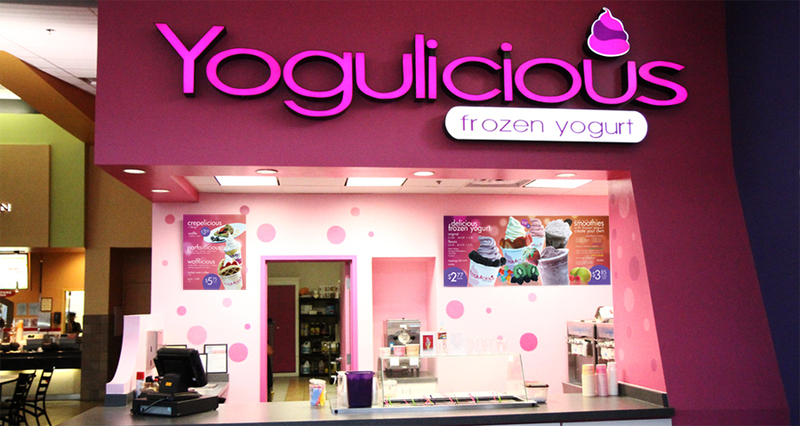 Yogulicious, Frozen Yogurt, contacted us to create their menu designs for display for their establishment located in The Outlets Shoppes at El Paso in the Food Court Area in El Paso, Texas. We collaborated with Yogulicious building the ideal menu, looking for the perfect balance between design and information assembly. Yogulicious wanted cutting edge design menus that featured the fresh and unique products the store offers. 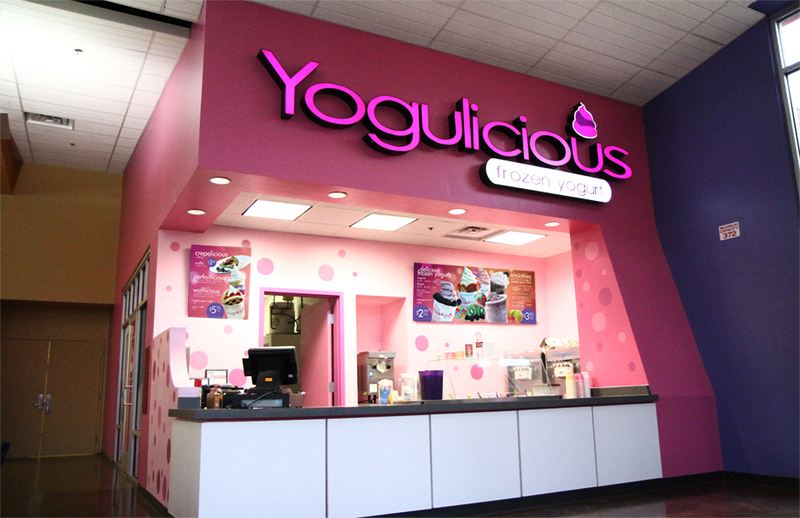 Products such as frozen yogurt and smoothies, along with their distinctive inventions Crepelicious, Parfaitlicious and Wafflicious that are sold exclusively at this yogurt shop. The yogurts, smoothies and the fruits were photographed separately and digitally manipulated with computer software to obtain the final result (top banner). In addition, the Crepelicious, Parfaitlicious and Wafflicious products were photographed and color corrected to acquire this eye-appealing look (right banner). The artworks in this project were designed by Kn2s Productions to strategically enhance their marketing appeal. 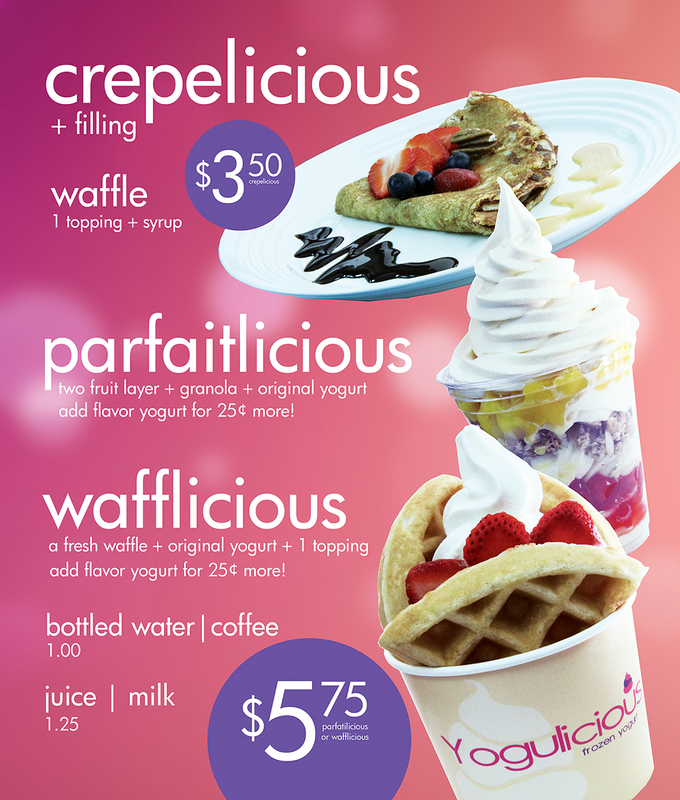 Now, Yogulicious have these banners on display and it has increase their presence visually in the food court area. If you are looking for marketing and graphic design services, look no further. Get a free estimate online and e-mail us at contact@kn2s.com or give us a call, 786-529-kn2s (5627) to start discussing your new project!